These stands will make the trip to AGHA Melbourne Gift Fair more than worthwhile. Helena Facer started The Colour Society with a gift and homewares store in Hobart before expanding into distribution. This August, the business will be launching new season collections from both Danica Studio and Now Designs. “We are a family owned and operated independent homewares company. A boutique home, gift and kitchen distributor, representing two amazing brands Danica Studio and Now Design that hail from Vancouver, Canada,” Facer said. “This will be our first fair with AGHA and our largest presentation at any fair since we started doing fairs in 2014. I know all too well how exhausting being a buyer is and how your feet and brain sometimes just need to relax. We hope to make the buying experience just that little bit nicer for our retailers and give them a feeling like they are visiting us in our studio." 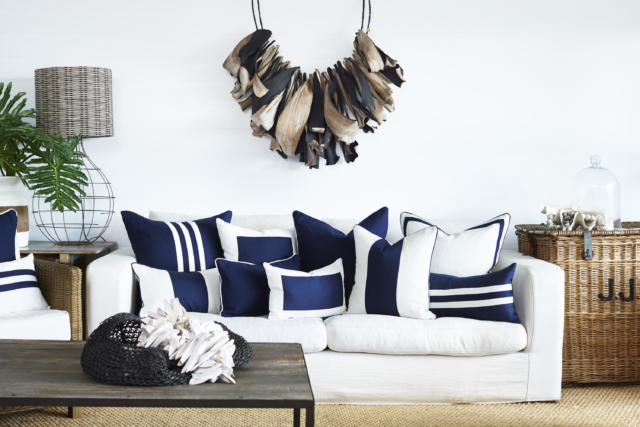 Purveyors of luxe textiles and homewares, the Paloma Living stand is another one to look out for. “Intertwining the opulence of the Mediterranean with a tactile focus drenched in escapism has culminated in the most divine textiles and homewares. Our portfolio of craftsmanship has evolved from timeless textiles to include minimalist table linen and chic furnishings extending from lanterns to vases,” said Paloma Living’s Natasha Christofa. The range is perfect for lovers of classic design – Hamptons enthusiasts in particular. “Our Indian suppliers nurture the artisan traditions embedded within this industry, and myself, Paloma Living and our customers are humbled by the authenticity of this craft. With over 3000 years’ experience cherishing this, our suppliers are at our core. Here at Paloma Living we design for the home, for you and we believe your home is your sanctuary,” Christofa said. 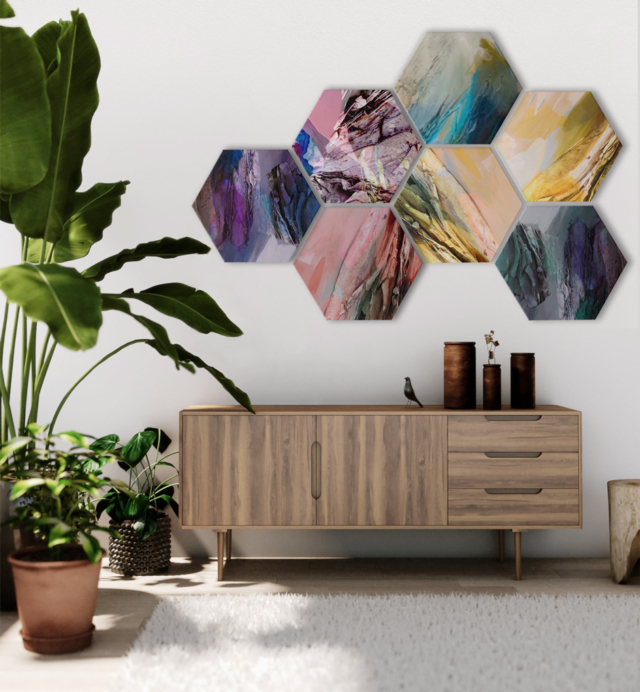 Launched last year, Honey & Grace is the work of two talented creatives from Melbourne and the collection features painterly textiles and wall art. “I have a background in fashion and design while Camilla is a natural born artist. 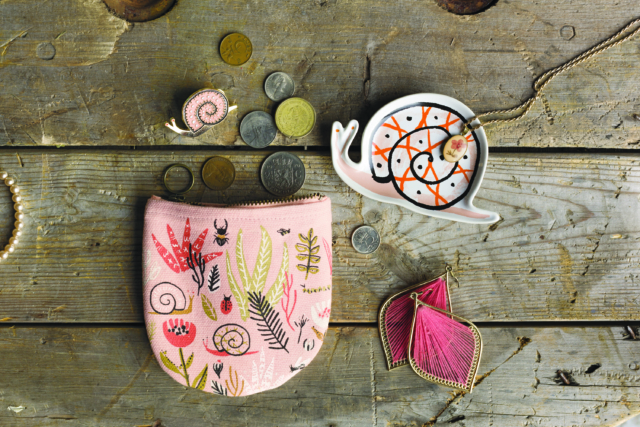 We both have an incredible love for colour and design and we joined forces to create a quality and innovative brand that hopes to bring life and joy through art and texture,” said Deborah Korchok, one half of the duo. As for what to expect at the gift fair, the brand will be launching a new wall sculpture range. AGHA Melbourne Gift Fair will run from 4-8 August at the Melbourne Convention and Exhibition Centre (MCEC) Doors 9-19. Register to attend here.